You have a need for an air filtration system to help get rid of sewer odor, sewer smell in a certain section in your workplace, office, business, school, etc?? We have a commercial, industrial grade air scrubber, air purifier, air filtration system up for the job. I highly recommend our BreathEasy PRO series BP2002 – comes with two banks of 12″ Chemical media, activated charcoal filtration. 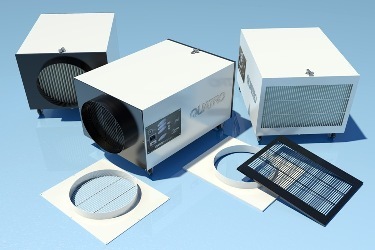 Contact us for help in choosing the right air filtration solution for your needs. Designed to enhance the performance of the SPH800 air purifiers, the PF800 passive pre-filter module captures larger dust and particles protecting the air purifier’s HEPA and/or activated carbon filter. 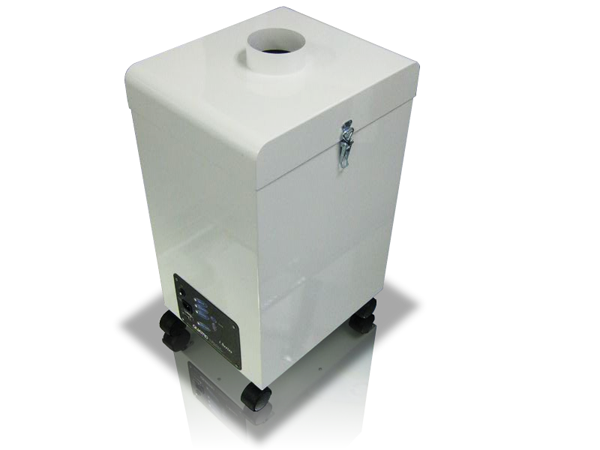 For customers who work with materials such as acrylic, plastic, wood with resins and adhesive backing we offer an optional bag pre-filter module that would extend the life of the HEPA filter and the chemical media. The bag pre-filter section filters the molten, heated particulates from plastic, acrylic, wood resin, wood adhesive backing that eventually cool down and solidify inside the bag filter – (TIP) just shaking the bag prefilter after each use loosens up this cooled down particulates stuck to the prefilter bag. 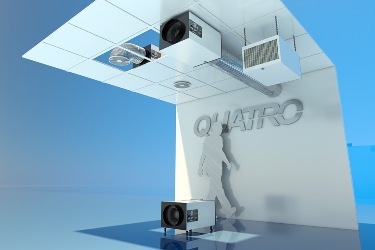 The PF800 mates with our Quatro Air SPH-800 laser fume extractor, air purifier, air filtration system. Lately we have received inquiries for multi-station soldering fume, odor, extractor and air filtration system – for desktop, tabletop hand soldering operation. Our SPH-400 series and our SPH-800 series are up to the challenge – they are, as a matter of fact designed, to meet those needs. First, let’s talk about filtration capabilities and filter configuration. Higher static capability & higher filtration capability than conventional SolderPure with 40lbs. (18kg) of odor and VOC treatment. This unit is available in brushed and brushless versions with up to 560cfm. 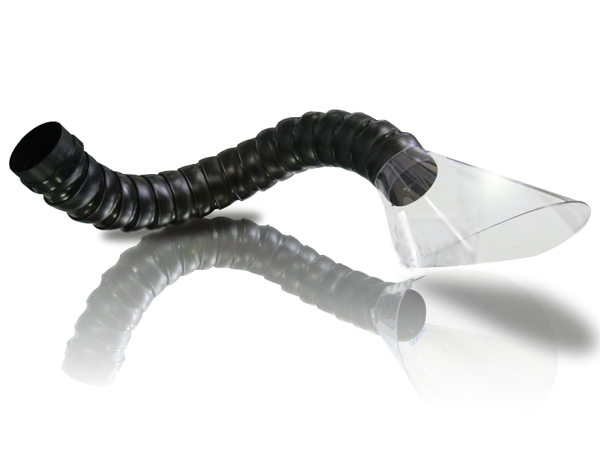 Contact us for help in choosing the right soldering fume extraction air filtration system for your needs. Call toll free 1-800-626-0664, outside of North America call +1-514-421-0658 or fill out the contact form below. I contacted you via phone earlier today regarding an air filtration system. According to the head of our tech department this should be compatible with the Morntech (MT- L1290) that we have ordered. The specifications are listed in the right column of the chart below. We offer single or dual inlet lids with multiple diameter inlets as well as extended lids with either top or bottom intakes for customers using these units under tables. In total we have 18 different lids, ask us about your application! For help in choosing the right clean air solution for your needs – Call us, toll free: 1-800-626-0664 (Most of USA and Canada), +1-514-421-0658 (outside of North America), Skype: lito.espinosa or fill out the Contact Form below. Source capture, dust, smoke, chemical fumes, gases with our Velocity X4 Welding Fume Extractor System. Light to medium duty – ideal for smaller facilities and where mobility is needed. 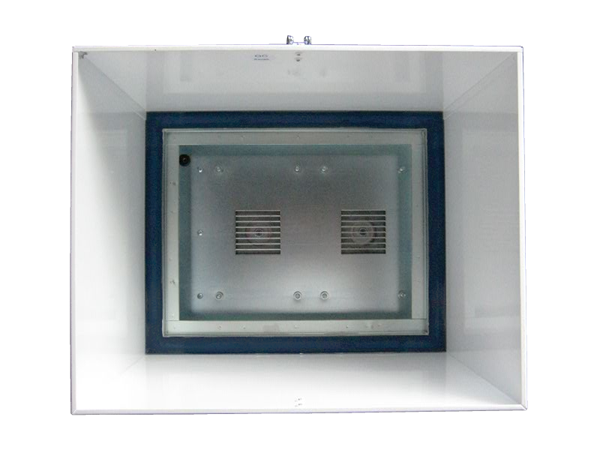 Home and Office Series Air Filtration System Hepa and Activated Carbon Chemical Filter – available in ceiling suspended – free hanging – wall mount configuration (horizontal, “landscape” orientation).